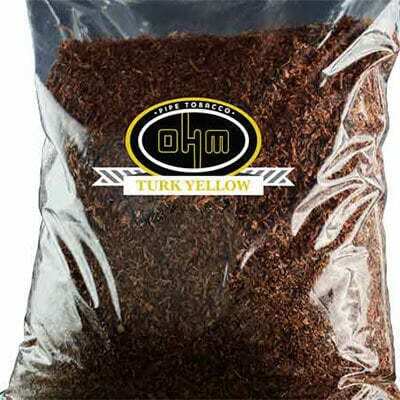 Windy City Cigars carries all of the OHM Turkish Yellow pipe and cigarette tobacco in the 16oz, and 5lb re-sealable bag to keep your Ohm Turkish Yellow tobacco air tight and fresh from the first to the last smoke. 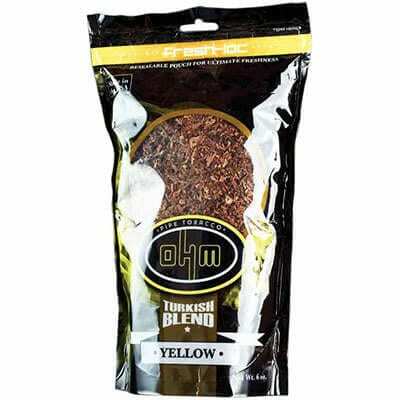 Our OHM Turkish Yellow blend offers the same great tobacco as our OHM Turkish Red but with a smoother taste. Order today by phone or online and save big $$.